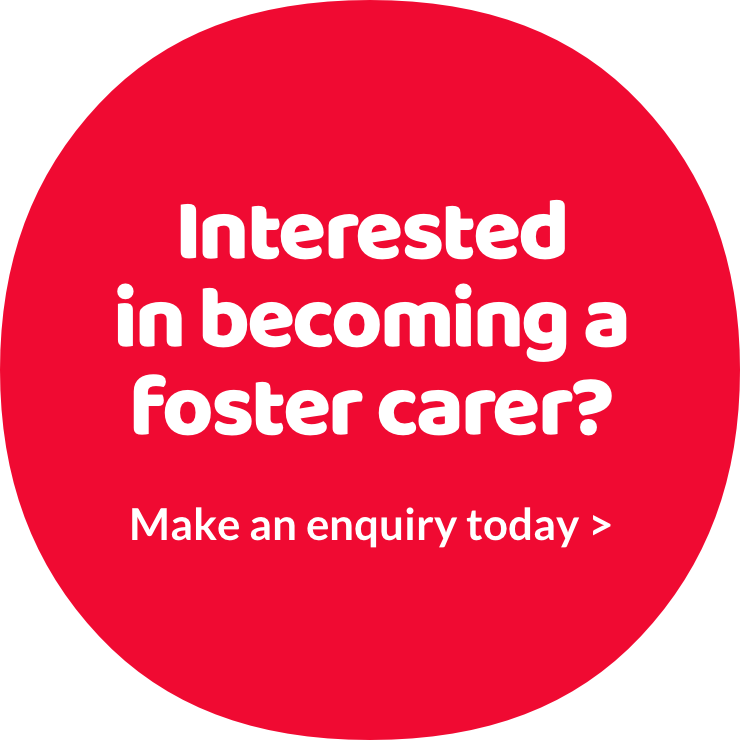 Lauren and Danny have been fostering for almost five years and are currently fostering an older child and a teenager as well as having a six month old baby of their own. Both placements they have are long term, “they’re part of our family,” and she feels their baby has helped “cement” the family and the given the boys a role as older brothers. Lauren began her career working in family law and had represented parents whose children were in foster care, this had given her an insight into the start some children had in life. “I felt children deserved a better future.” Before they started fostering they had no childcare experience other than taking care of nieces and nephews for a couple of hours. When Lauren changed her career, and bought a fish and chip shop the business was located close to a secondary school and she feels that her experience in the shop had helped her learn to build up a rapport with teenagers.